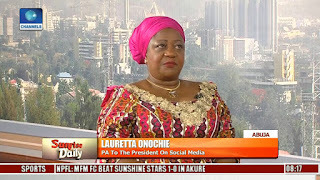 Personal Assistant to President Muhammadu Buhari, Lauretta Onochie, has said that ordinary Nigerians will win the 2019 presidential election for the All Progressives Congress (APC). Onochie stated this on Twitter at the weekend. 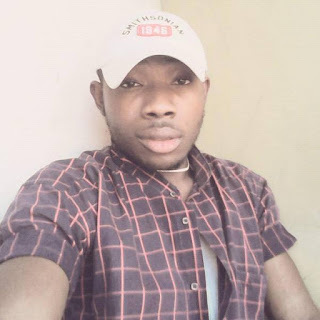 The presidential aide onsocial media was reacting to a quote by Kaduna State governor, Nasir AhmadEl-Rufai. Meanwhile, Buhari has said he is expecting the membership of the APC to swell in few months’ time. He stated this in his letter to Senator Basheer Mohammed Lado who recently defected to the APC in Kano State.